Neeraj Pandey’s Naam Shabana is intense, gripping, mysterious and doesn’t let you miss Baby, the 2015 release film that went on to become both critical and commercial success. While Baby had Akshay Kumar in a central character, it’s Taapsee Pannu as the flag bearer of national security in Naam Shabana. The actress has been given the lead and she justifies her space in the film. 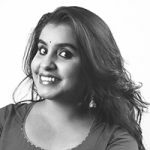 Shabana is a simple girl, living in Mumbai with her mother. Apart from the passion for Karate, her close friend Jay is another escape for her from her much serious life. But not everything turns up in our lives as we want or expect them to be. Jay loses his life to a tragic incident and that’s where the real story of ‘being Shabana’ starts. Much like Baby, Naam Shabana also engages you with its storyline. The heavy background music and fewer dialogues pave way for your interest in the film. The two heroes of the film — Taapsee Pannu and Manoj Bajpayee share a very intelligent chemistry. Together the set to save their nation. Ek agenda hai — National security and that’s what they are aiming for. 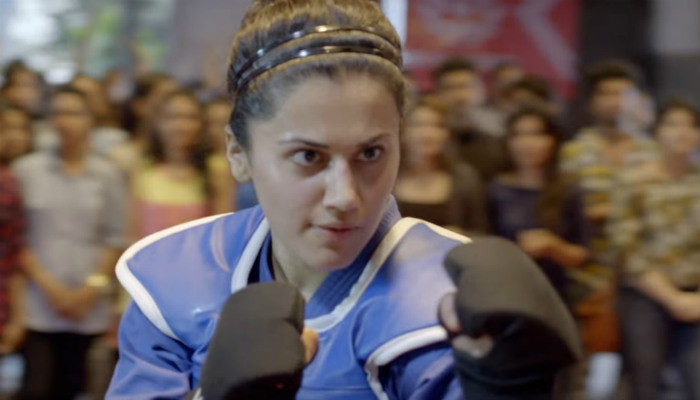 What is also special about Naam Shabana apart from its narrative and a performance-oriented cast is how a woman’s strength, both mental and physical has been highlighted in a mainstream Hindi film. The cherry on the cake is being Muslim of Shabana. The film had a lot to offer apart from the common vision of national defense and patriotism. That’s what actually becomes its USP. Watch out for a detailed movie review soon.